At Geelong Prestige Painting, our team of fully qualified and enthusiastic professional painters provide a quality interior house painting service to homeowners in and around the Geelong region. Interior painting is by far the easiest way to freshen up your home or give your home a brand new look. Whether adding striking feature walls or creating a serene ambiance with muted colours throughout, Geelong Prestige Painting will help you decide on the look that best suits you and your home. Getting the surfaces of your home ready for painting is the key to ensuring the interior house painting finish looks good once the paint is dry. Don’t be alarmed if you find that the prep work takes up to two-thirds of the total house painting project time – a clean surface allows the new paint to “stick”. Remember, we’re the experts when it comes to painting house interiors in Geelong and district. For professional interior house painting in and around the region, you can rely on the experts at Geelong Prestige Painting. Contact us now for a quotation. 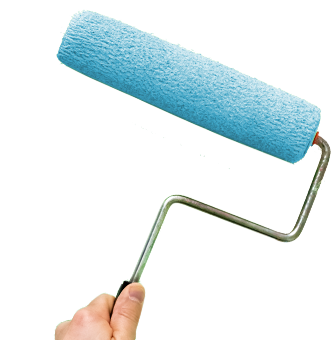 Our Geelong house painters also provide exterior house painting services.